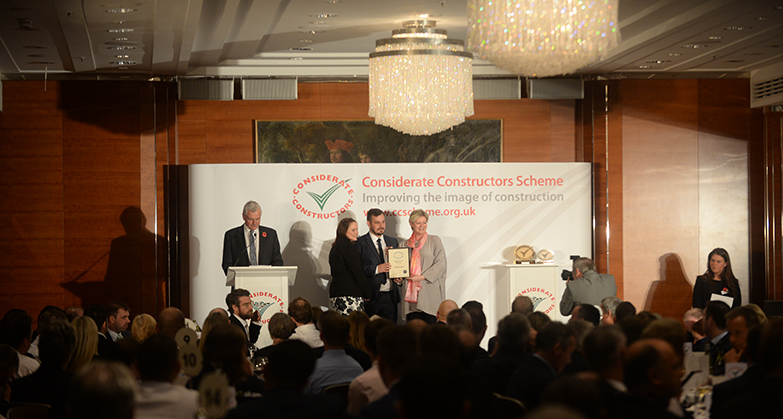 The Considerate Constructors Scheme is getting ready to reveal the UK’s most considerate companies and suppliers of 2017. The Scheme will be hosting the much-anticipated 2017 National Awards on 2 and 3 November at the renowned Four Seasons Hotel London at Park Lane. 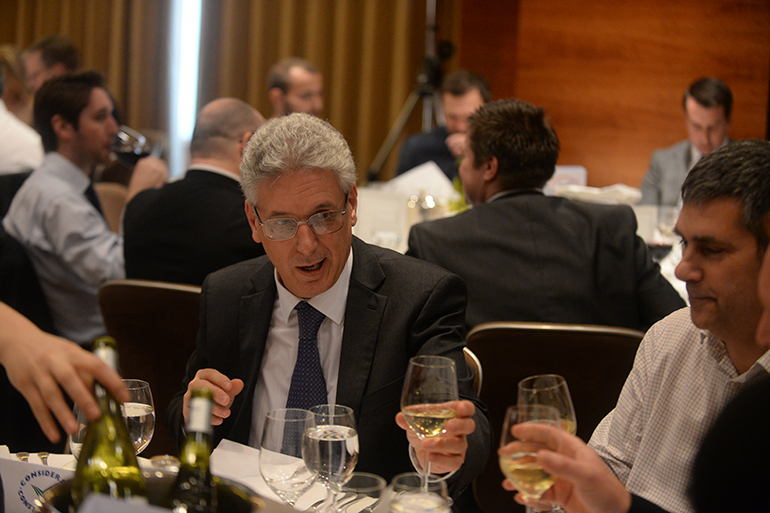 This year’s ceremonies mark the second year suppliers have been eligible to win National Awards, after Supplier Registration was introduced in 2014. Steve Radley, Policy Director of CITB (Construction Industry Training Board) and Clare Watson, Chair of the NFB (National Federation of Builders) will be announcing whether each winning company has received a Bronze, Silver or Gold Award for their achievements. 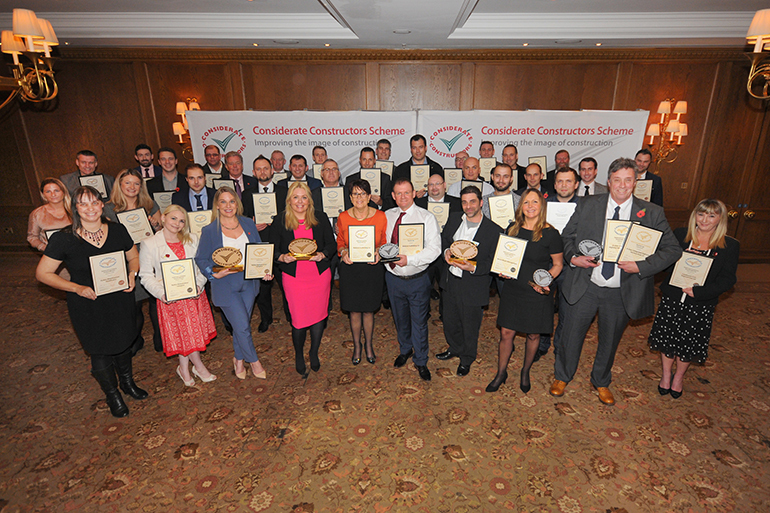 There will also be Runner-up Awards and winners for the coveted ‘Most Considerate Company’ and ‘Most Considerate Supplier’ Awards. The Scheme is very excited to be hosting its Company and Supplier Awards 2017 in recognition of the persistent and increasingly innovative efforts being made to improve the image and reputation of the industry. 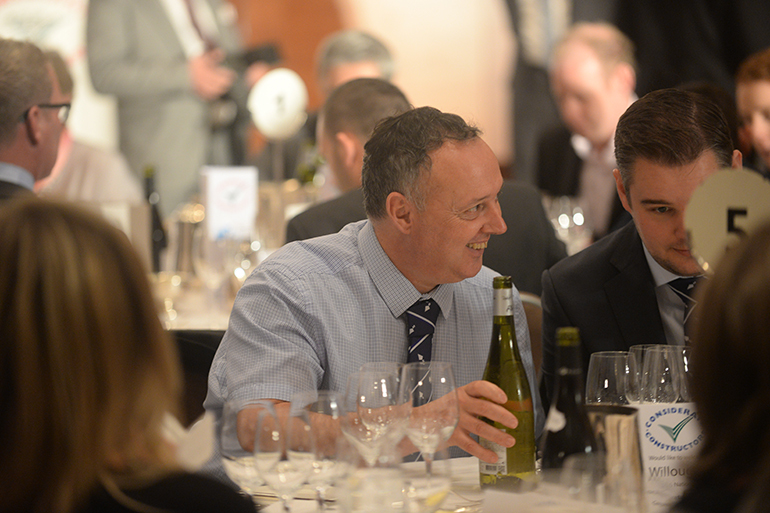 From all of the registered companies and suppliers eligible, 115 companies and nine suppliers will be crowned as award-winners for their outstanding commitment to the Scheme and respectful consideration towards the public, their workforce and the environment. 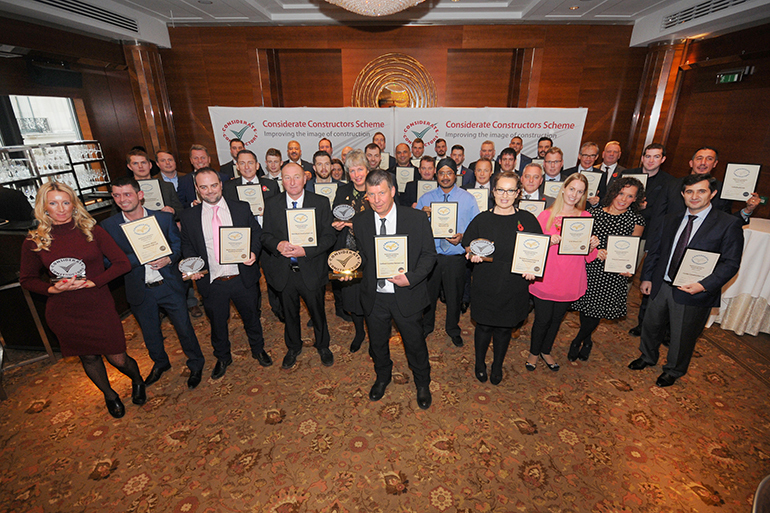 With many more companies and suppliers registering with the Scheme and raising the bar of considerate construction overall, competition is extremely fierce. As always, the Scheme is delighted to recognise those who have pushed their performance to the next level. 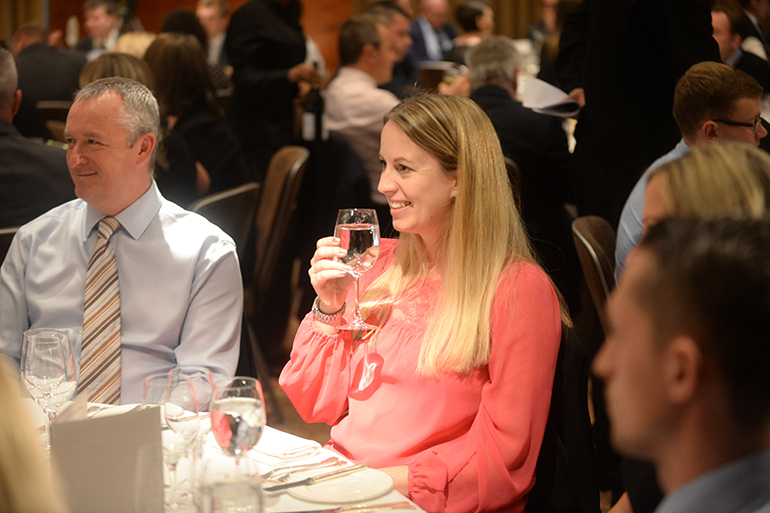 We hope their achievements will serve as an inspiration and motivation for other companies involved in the supply chain, as well as encouraging increased collaboration and truly considerate working practices throughout the industry. The Scheme looks forward to celebrating the great successes that the award winning companies and suppliers have achieved over the last year.